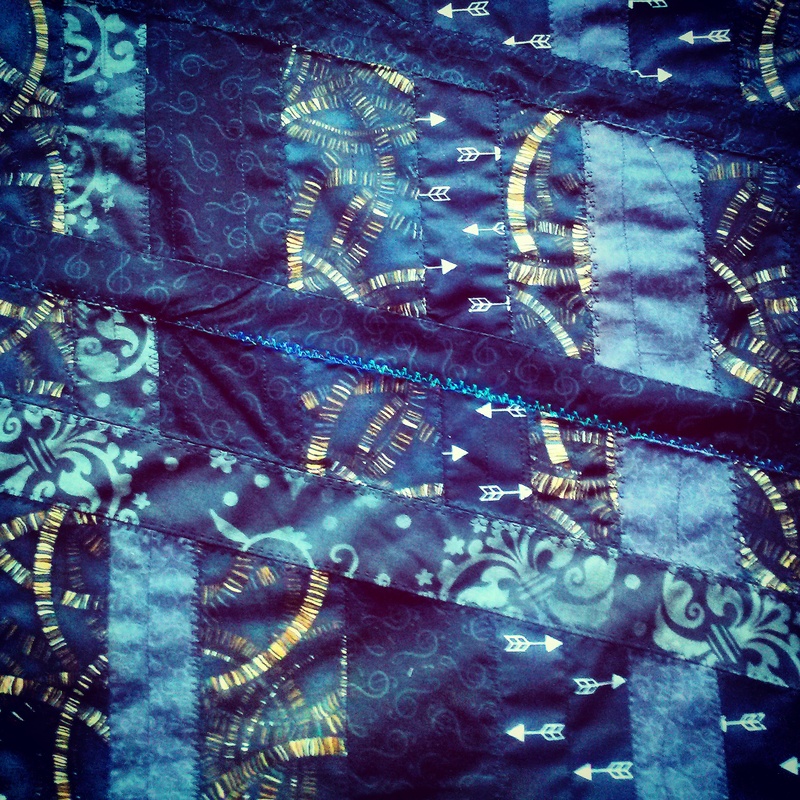 I’m working on some crazy quilt fabric, but it’s not for a quilt. I decided I’m going to make some clothes, and I needed something for accent fabric, and decided to make my own. Wish me luck.